Ophir Kutiel, better known as Kutiman, is globally recognized for his offbeat and innovative “ThruYOU” project, that mixes samples from different and diverse YouTube videos, into one cohesive and eclectic sound. His intriguing project, Mix Tel Aviv, combines the music of twelve different Tel Aviv artists, resulting in a beautiful video that captures the spirit of the city. Closer to home, Kutiman performs as the Kutiman Orchestra, a live band with a distinctive, accessible, and genuinely joyful sound. Acting in the style of a funk, afrobeats, reggae fusion band, there is truly nothing else like the Kutiman Orchestra to be found in Tel Aviv. 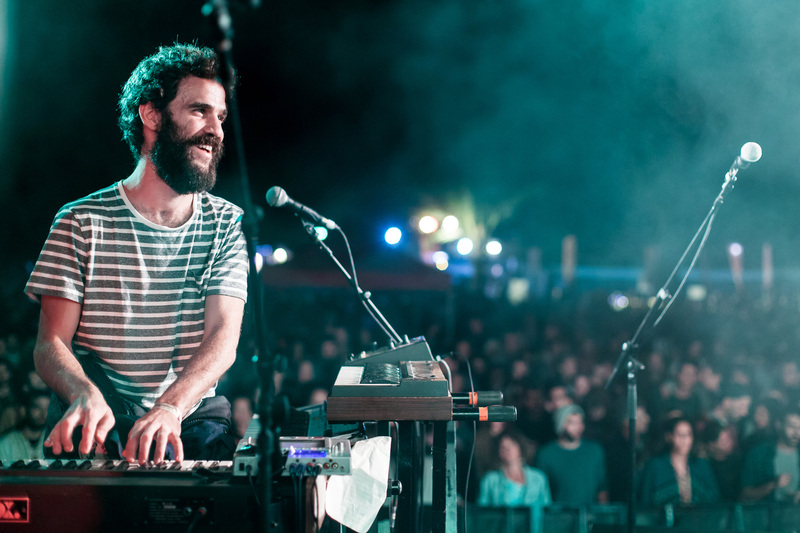 Performing at one of our favourite Tel Aviv venues in January, The Barby, Tel Avivians will have the opportunity to beat the winter blues with this sure to be soulful show. You can check out more of Kutiman’s musical stylings here. 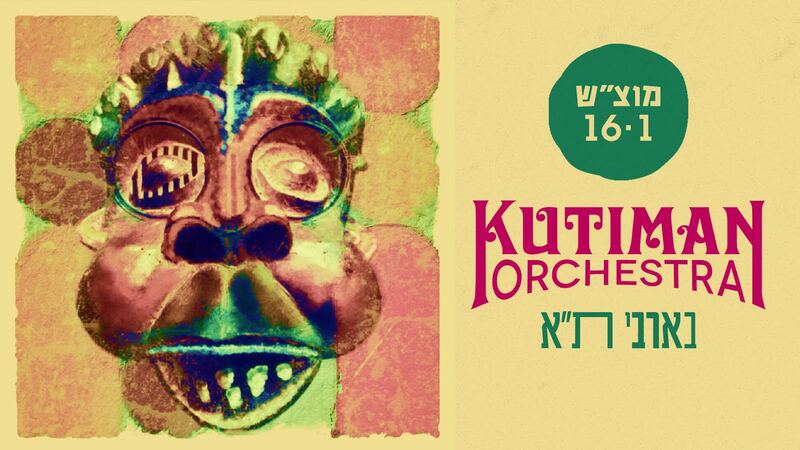 Interested in seeing the Kutiman Orchestra in Tel Aviv at a later date? Follow him on Facebook for more information about local shows, and upcoming projects.